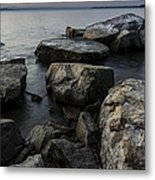 From time to time I write photography tutorials on my blog and this image I shot to use for a how to article on my blog. 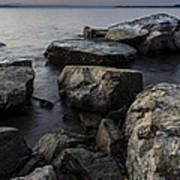 The article was on exposure blending for landscape images and several images were shot for focus and exposure levels of this seen. 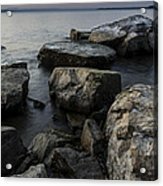 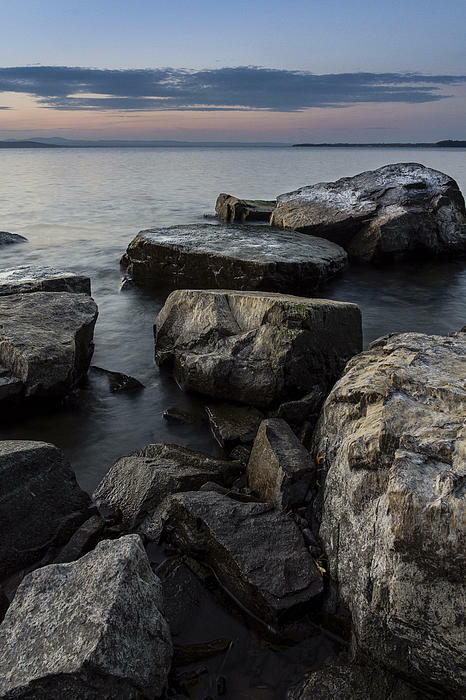 With the foreground rocks much darker than the sky I knew that this image would make for a good tutorial as well as a really nice landscape of Lake Champlain.